The 7th Language Creation Conference took place on July 22-23, 2017 in Calgary, Alberta, Canada at the University of Calgary, with local hosts Joseph W. Windsor and Dr. Christine Schreyer. The conference video is available here. Live chat (for both on-site and remote participants) was on IRC at Freenode #lcs. The schedule of speakers and presentations is here. A description of each speaker’s presentation and biographical info is on this page. Update: Christine Schreyer unfortunately couldn’t make it to the conference. Instead, Sai & Alex Fink gave a prensentation on UNLWS. 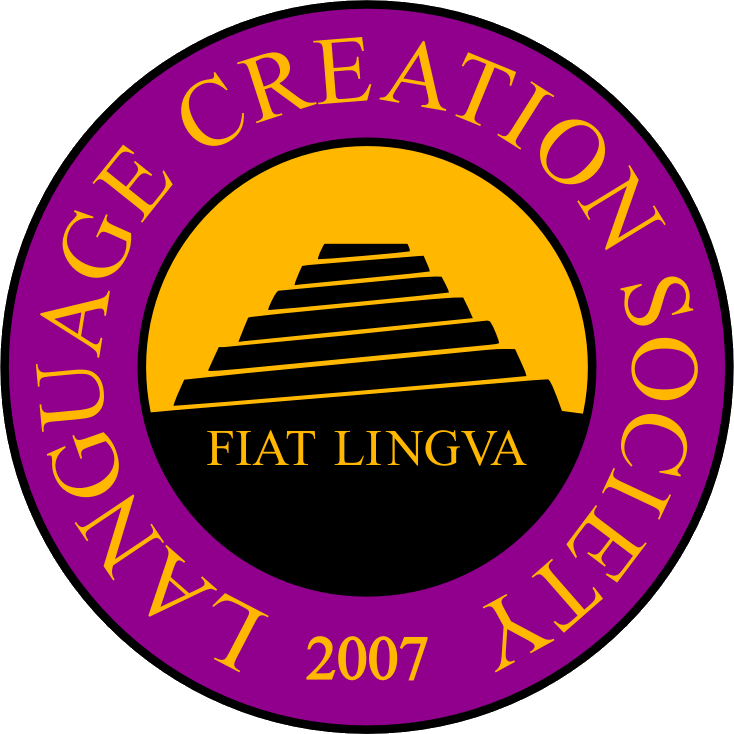 The Language Creation Conference is an international conference discussing issues related to the craft of language creation, or “conlanging”. It includes both fairly technical linguistic discussions as well as more artistic, sociological, or philosophical ones; examples of craft in action; voices from many parts of the conlanging community; and people from all over the world. The conference is open to the public. Preregistration requested. Lunch, snacks, and opportunities to socialize with fellow conlangers will be provided. All proceeds go to the LCS. We welcome members of the press and will assist you in researching a story about conlangs or conlangers. Press registration is the same as for any other attendee, but we ask that you identify yourself publicly and briefly let the audience know your affiliation(s) and what you are working on.